We can print white ink as a solitary colour as well as under full colour printing with white as a fifth colour added to the CMYK process. At last! 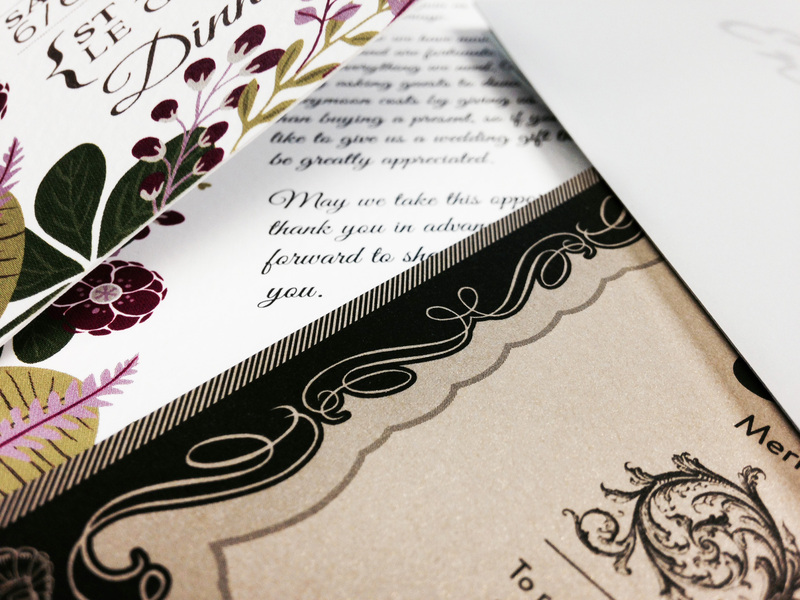 You can take advantage of the brightly coloured cards and other substrates out there. No more worrysome solids to print, use the stock for the colour and print in WHITE! We can also print using dayglo inks. Currently dayglo green, orange and pink are available. Invisible fluorescent Ink printing – add an extra layer of security to your printed matter. The invisible ink can only be seen under an ultraviolet lamp where it fluoresces to a bright red color.